The Lillian Allbon Animal Shelter is one of our receiving charities, and they have some creative giving opportunities available this month! Please be reminded that Pet Valu ‘s Thanks For Giving Campaign continues to October 19th whereby you can drop in and either make a donation or purchase food supplies for animals in need . This year they are also excited to use Regal Gifts for a Fundraising Campaign. These funds will be used for day to day running of the shelter including vet costs, supplies, and food as well ongoing maintainence to the shelter. The Lillian Allbon Animal Shelter offers more than 1000 products with hundreds being priced under $20. We are sure everyone can find something either for themselves or as a gift for family and friends. Go to http://www.cclaas.shopregal.ca/ to see what’s in store to and to make your order. Orders can be placed until November 30, 2014 and will be shipped directly to you. The animal shelter earns at least 30% on every order and up to 35% if we all buy more! 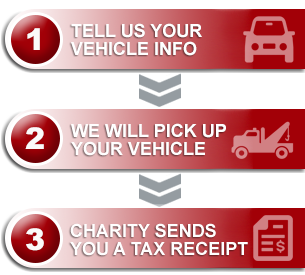 Of course, Donate a Car Canada is always here to accept your generously donated vehicles on behalf of the shelter as well!